Let fresh air in and keep rain out with an awning window from Renewal by Andersen®. No matter the weather, our awning windows are a convenient way to increase airflow and natural lighting while taking full advantage of views. 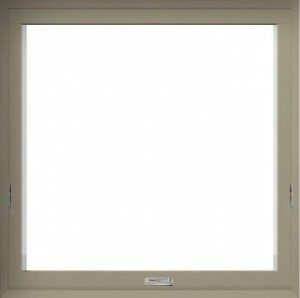 Awning windows hinge at the top and swing open, and are often used in combination with other window styles. Because they open with a crank, replacement awning windows are a smart, energy-efficient choice for hard-to-reach locations above counters and cabinets. Find out why Renewal by Andersen windows stand apart from all others. 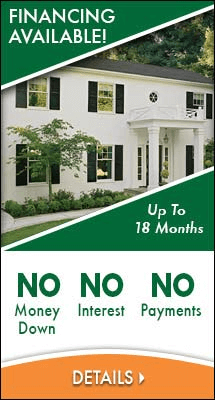 Call Renewal by Andersen of Northeast PA at (610) 355-4055 for more information on Scranton replacement windows.